It has been recently proposed that drivers’ treatment cost should also be covered up to a certain limit. Read on to know more about the recommendations. Insurance companies may now have to provide coverage of medical expenses for both transport and non-transport drivers in case of road accidents. 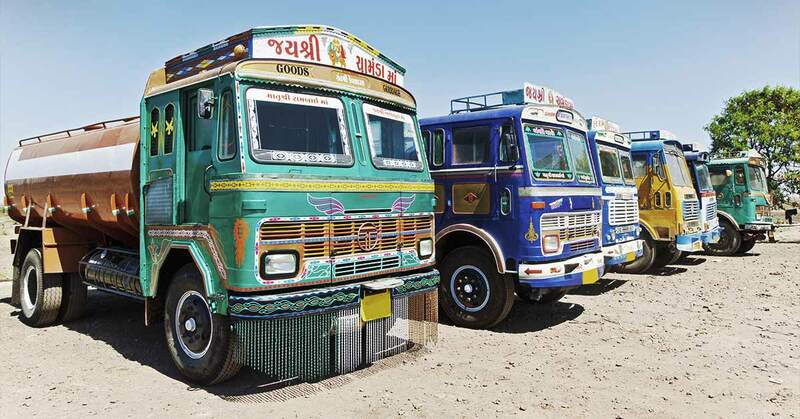 A group of ministers (GoM), constituted by the Union Ministry of Road Transport & Highways has recommended (in a draft interim report) that provision should be made in the motor vehicles act to get this coverage. Currently, third-party insurance has to be compulsorily taken by vehicle owners to cover against liabilities arising out of injury/damage to a third-party. However, when it comes to the transport drivers, there’s no accident-related coverage available. As a result of which, in case of an accident, transport drivers are left to fend for themselves. According to GoM recommendations, third-party insurance should also include accident-related insurance up to Rs. 50,000 for hired/paid drivers. In the recent past, Insurance Regulatory and Development Association of India (IRDA) has been strict with those insurers who have refused to provide third party motor insurance cover. The insurance regulator has also encouraged insurers to sell third-party motor products online. Other than the recommendations encouraging the inclusion of accident insurance coverage for the transport drivers in the third-party cover, it has been decided that the department of financial services, insurance companies, and a group of ministers under the road ministry, should work in collaboration to study and recommend the insurance compensation amounts. They’ll also work towards simplifying the claim-settlement procedure.